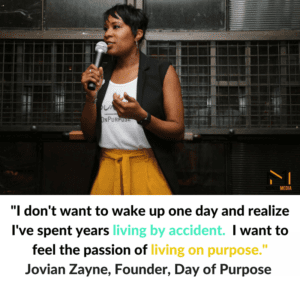 Have You Been Living On Purpose? It’s officially summer time, the midpoint of the year when we can review what we’ve done and where we’re headed. The past six months have been transformative for me. 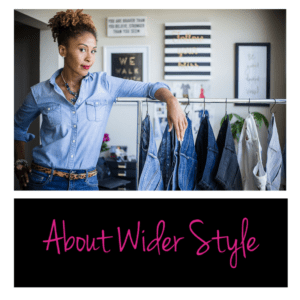 Wider Style has grown from being just a change in business name to the vehicle through which I empower women to love themselves just as they are. By not letting my visibility fears stop me from walking in my purpose, I have evolved into the business owner, stylist, speaker and woman I am today. Of course there have been challenges, but I finally feel like I’m no longer just showing up, but am finally standing out in the way I was destined to. What has the first half of 2018 looked and felt like for you? Have you been honoring the small voice inside pushing you towards your inherent greatness? Or have you been too frazzled or too scared to make the change you so desperately desire? Evolution of any kind first requires honest reflection. Sometimes that reflection is done by the pool with a daiquiri. Other times it requires being surrounded by those who push us to become our best. On June 21st I’ll be in New York City to share the stage with incredible thought leaders on what it truly takes to live a life on purpose. I’ll be speaking on the important role your wardrobe plays when it comes to living out your purpose. 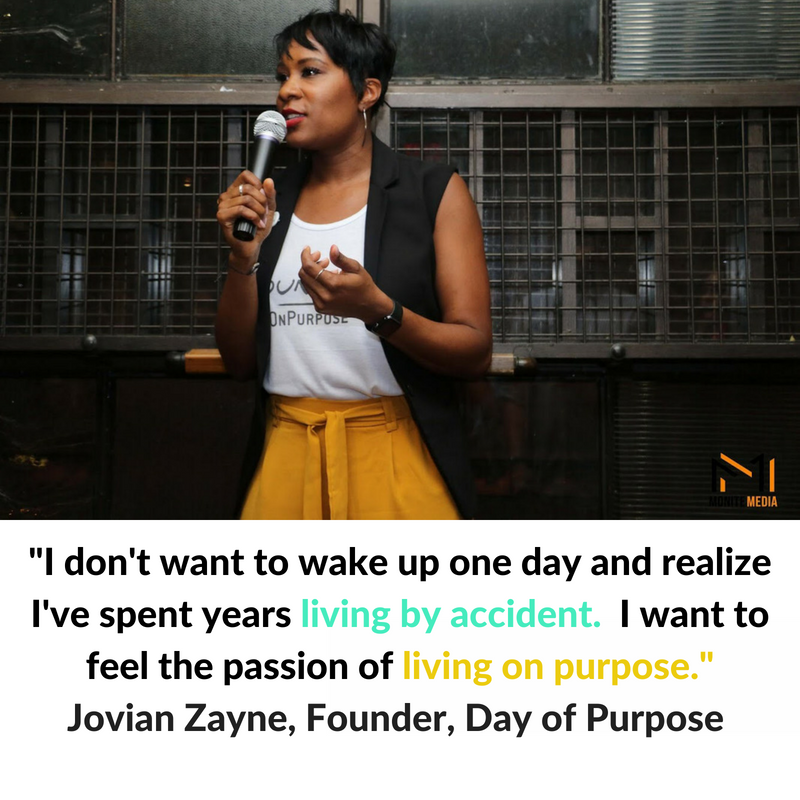 The Day of Purpose Summit was founded by my dear friend Jovian Zayne, who by shining her light so brightly has encouraged so many others to do the same. Get your tickets for this life-changing day here. While in NYC, I’ll also be working with clients. 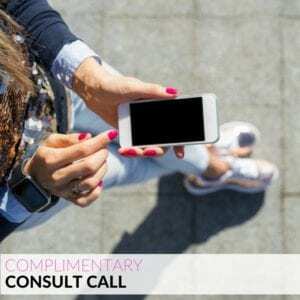 If you’d like to schedule a one-on-one shopping trip or want me to bring NYC fashion to you, contact me today. 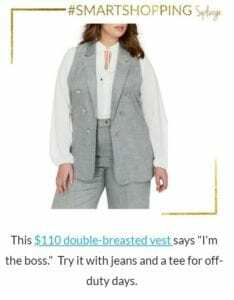 Lastly, the dog days of summer can make it hard to look polished at the office: blazers are too hot but pants and a top just aren’t enough. 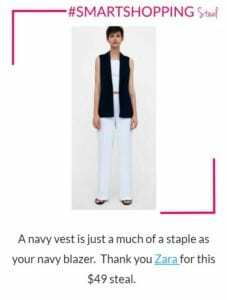 A vest is the perfect outfit maker (see Jovian’s pic above for proof). And in case you’re like me and don’t love your arms, these vests look just as great over long sleeved tops as they do tanks. Give one a try this summer. But most importantly, do whatever it takes to start living a life of purpose and style.